It is extremely rare for the discovery of an art treasure to point to new directions in an artist’s oeuvre, but that is exactly what has happened – as something of a sensation – with the unusual unearthing of more than 250 drawings from one of the most important artists of the twentieth century – Andy Warhol. 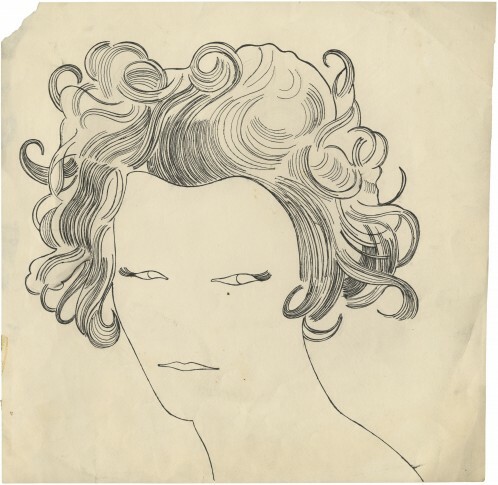 The drawings were registered in Warhol’s posthumous estate and placed in the archives in 1990, but since then have lain untouched. The German gallerist Daniel Blau has coincidentally gained access to the drawings and noted that they constitute an exceptional collection of fine drawings showing what an outstanding draughtsman Warhol was. 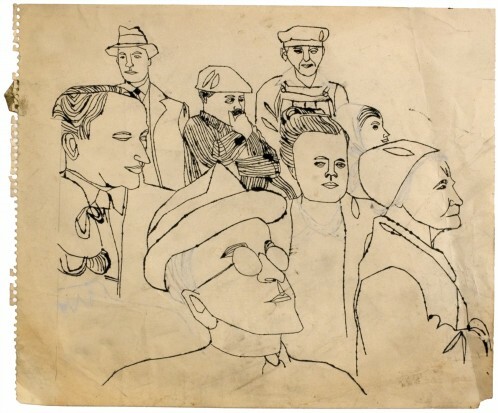 Many of the drawings are of a sketch-like character with subjects which the artist, with his acute eye, selected and traced from newspapers and magazines and transformed with his simple line into images. A pictorial universe that was even then unmistakably Warholean and a foretaste of the Pop Art that was to come in the next decade. Warhol studied in the 1940s. At that time art education bore the stamp of teachers who came from Europe, and this is one of the reasons why many of Warhol’s early drawings recall things familiar from mainly German and Austrian artists like Grosz, Dix, Schiele and Klimt. Even older sources of inspiration such as woodcuts from the 17th and 18th centuries also seem to have influenced his choice of subjects. Now, after 50 years, a selection of about 200 of the drawings can be experienced for the first time in the exhibition Warhol – Early Drawings.